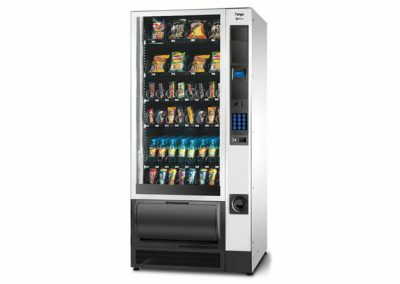 The Necta Melodia is particularly suitable for locations where space is limited, being one of the smallest snack vending machines available today. 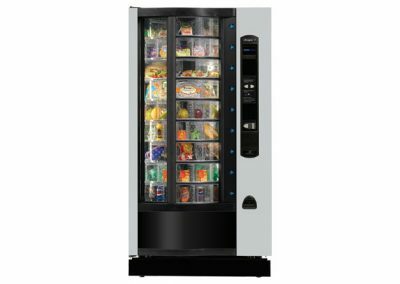 Unusally, it does not require any rear ventilation and so can be placed directly against the wall, further reducing its space requirements. 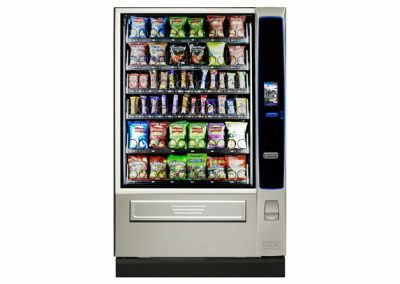 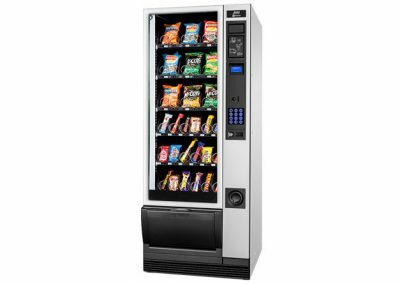 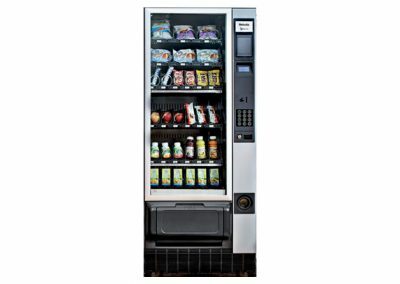 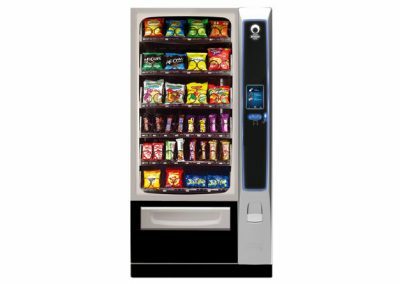 Nevertheless, the Melodia still has a capacity of 344 products in its standard snack machine configuration. 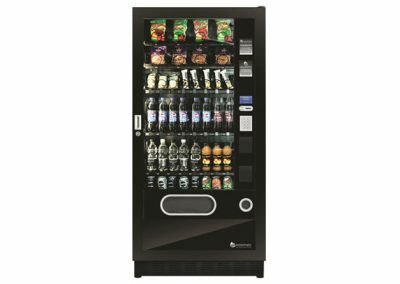 The Melodia is also well-specified and features a touch keypad, energy-efficient LED lighting and a large LCD status display. 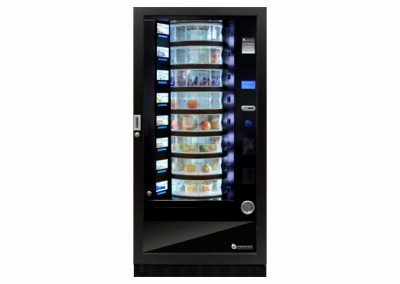 Finally, it can also be configured as a combination machine, with a capacity of 72 canned or bottled drinks.